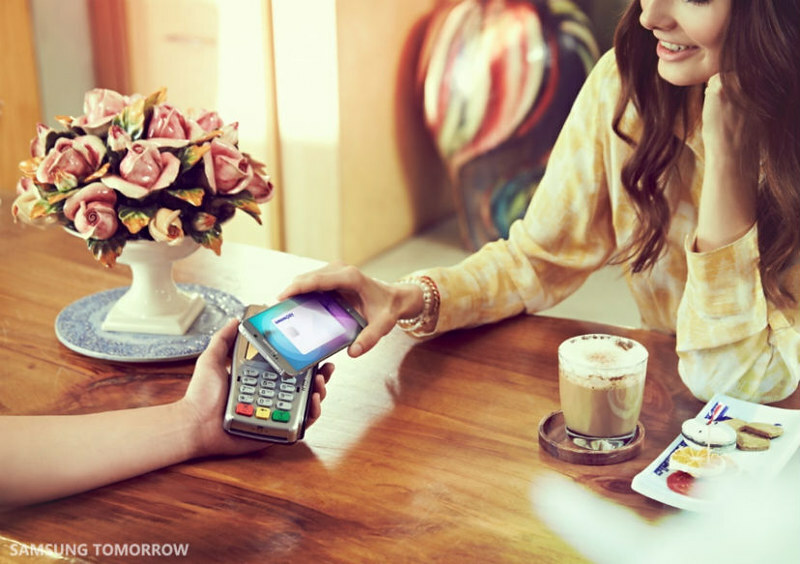 In a press release by Samsung entitled “Samsung Pay Continues Global Momentum in 2016 “, Samsung announced that Samsung Pay will be available in Singapore later this year. In 2016, Samsung Pay will start global expansion beginning with China in March, followed by Australia, Brazil, Singapore, Spain and the U.K. later in the year. Additionally, Canada will be added to the new launch roadmap. Samsung Pay is currently available on select Galaxy devices including S6, S6 edge, S6 edge+, Note5 as well as premium and mid-range options such as the 2016 models of both Galaxy A5 and A7. It will be available for American Express, MasterCard, and Visa card holders. In other news, I also heard that Apple Pay will be available to MasterCard, and Visa card holders as well besides American Express . And Android Pay will be coming to Singapore this year for American Express, MasterCard, and Visa card holders.